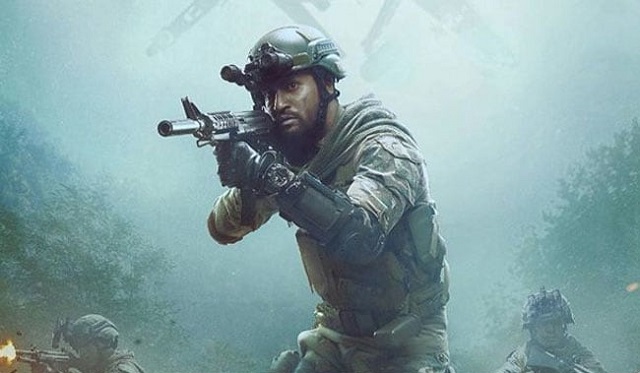 URI - The Surgical Strike 5th Monday (32nd Day) Box Office Collection Report, Still Unstoppable! URI - The Surgical Strike has maintained extraordinary trending despite film entering into 5th weekdays. Film has shown minimal drop on 5th Monday and is now heading for a historic 5th week at box office. URI added an approx 1.6 crore nett on 5th Monday. Drop from 5th Friday is just around 25%. Film total collection thus stands at approx 214.3 crore nett. Film is all set to touch 218 crore nett mark by the end of week five. URI lifetime collection is certain to cross 225 crore mark. If film stands strong against the like of Gully Boy, then it can even go beyond 230 crore mark. 250 crore is a big ask and we will have some idea by 5th Thursday or 6th Friday. I think even after Gully Boy this film will have lot of steam left. So 250 crore is still on.